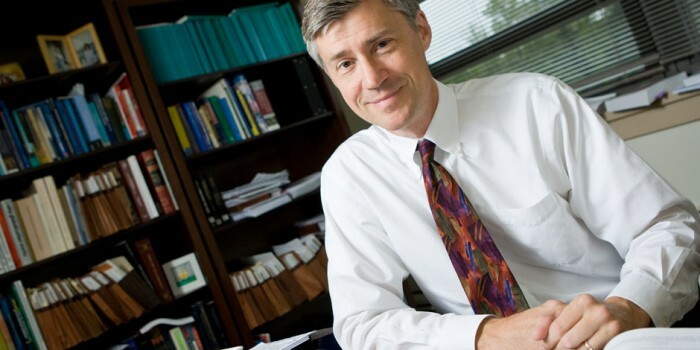 On March 9, Professor John Knox, Independent Expert on Human Rights and the Environment to the United Nations, presented his annual report to the Human Rights Council. The report describes more than one hundred good practices of Governments, international organizations, civil society organizations, corporations and others in the use of human rights obligations relating to the environment, including (a) procedural obligations to make environmental information public, to facilitate public participation in environmental decision-making, to protect rights of expression and association, and to provide access to legal remedies; (b) substantive obligations, including obligations relating to non-State actors; (c) obligations relating to transboundary harm; and (d) obligations relating to those in vulnerable situations.maps human rights obligations relating to the environment, on the basis of an extensive review of global and regional sources. View the entire report here: Annual Report to the Human Rights Council. View this original post from Professor Knox’s website.